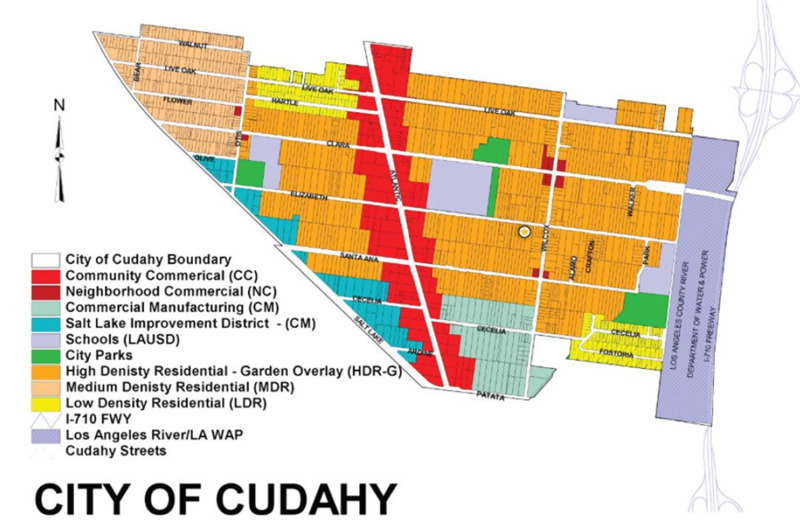 The Growth Investment Group is proud to offer 4926 Elizabeth Street, an attractive development opportunity in the conveniently located city of Cudahy. 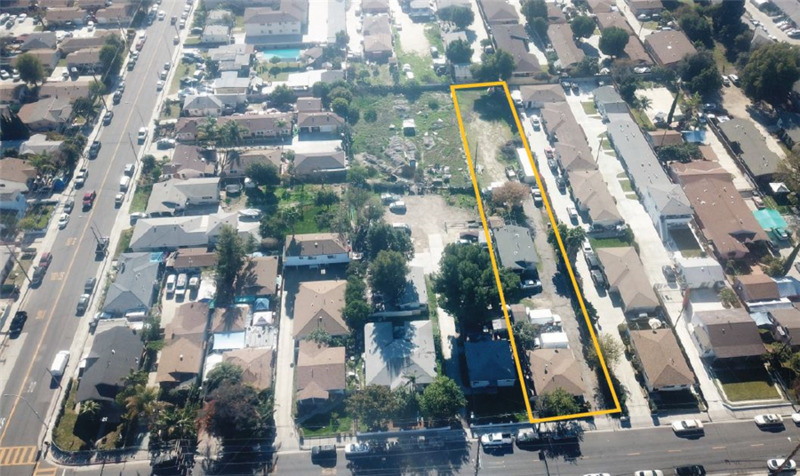 The property is over half an acre zoned high density residential, with potential to build up to 18 multifamily units. 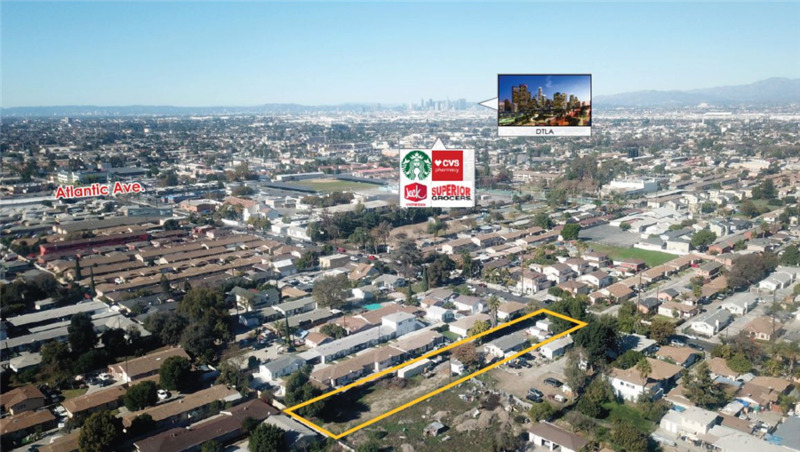 This opportunity is in a non-rent-controlled area of Los Angeles County, with less than 10 miles from Downtown Los Angeles. 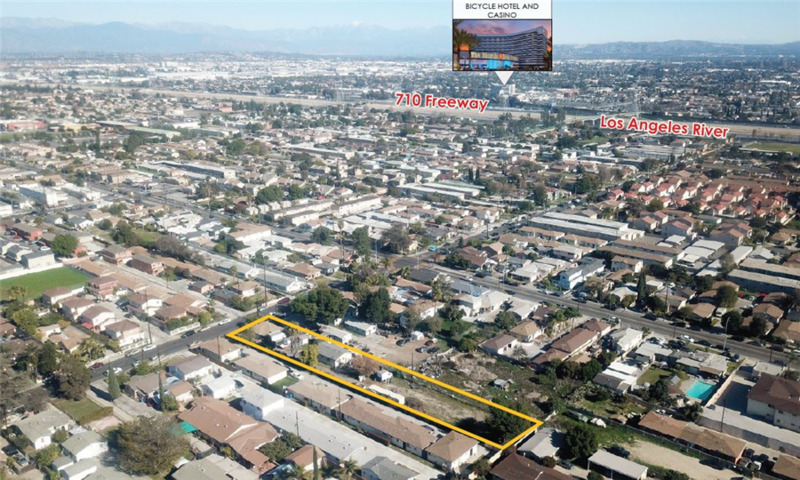 The site is surrounded by residential and multifamily residential communities. The area is comprised mostly of blue-collar hard working families with a steep barrier-to-entry, with very limited housing inventory. Strong demographics with over 52,397 renter occupied housing units and an average household income of $57,337. 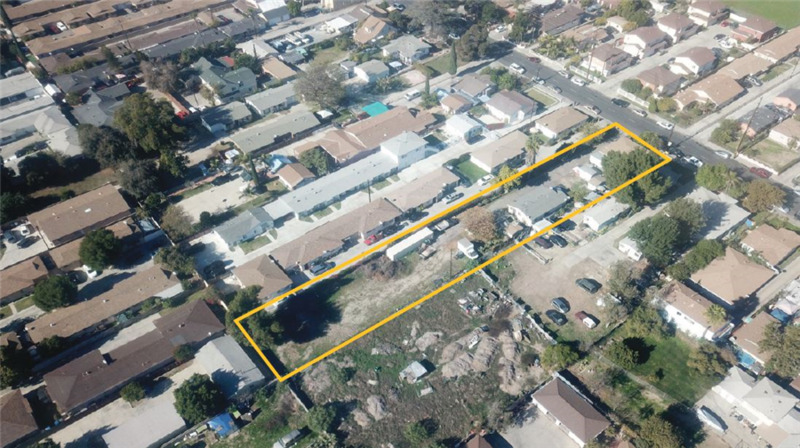 Buyer to verify all information regarding zoning and check with the city on the ability to complete the desired project, and not rely on the listing broker to guarantee any project. Visit the Planning department or City Uses for Permitted Uses. The property currently contains 2-units that are well maintained. 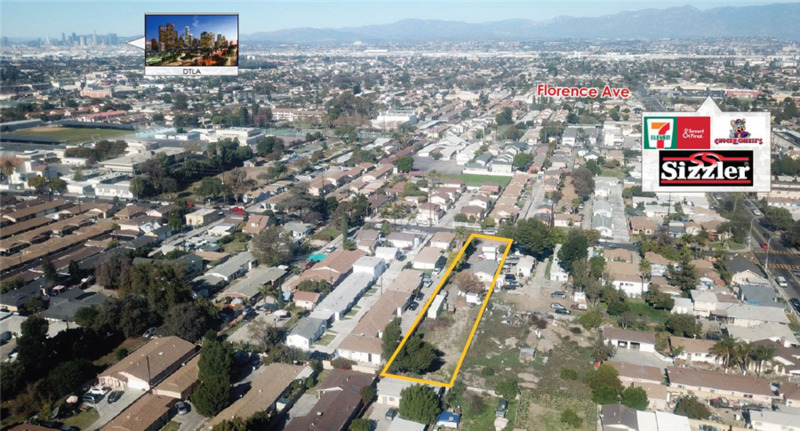 The investment provides easy access to the rest of the Greater Los Angeles Area with close proximity to FWY’s 710, 5 & 105.
occur as row houses, townhomes, or stacked flats.